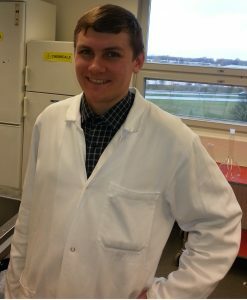 For this post we have a guest piece by one of our new first year students Alexander Ludlow. 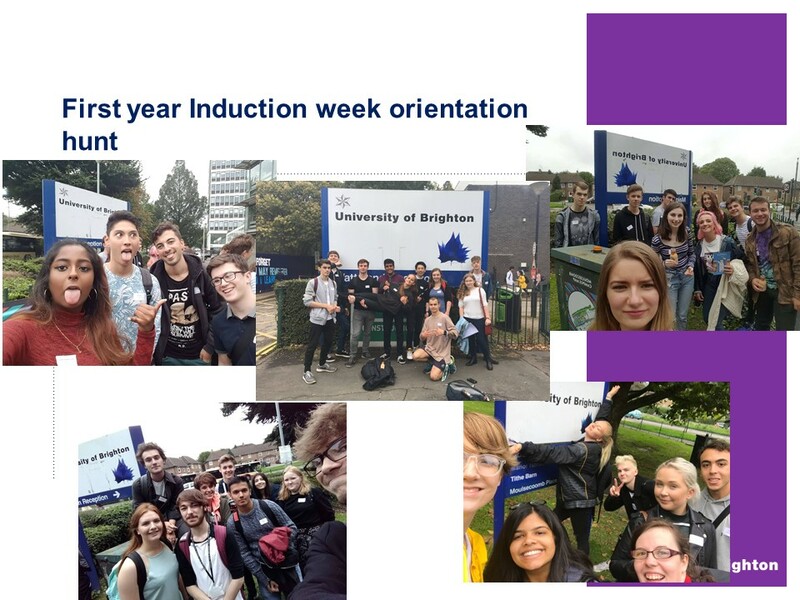 Alex has just started on the BSc(hons) Chemistry course here at Brighton and has kindly recorded his experience of the Welcome Week here which cuyliminated in a social event in collaboration with the Royal Society of Chemistry, followed by ChemSoc’s first social event of the year (without the staff present!). Comment	What’s it like to be a new student at Brighton? 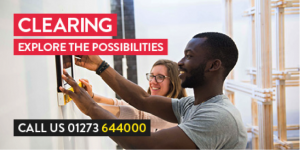 This week University of Brighton is co-hosting the British Science Festival 2017. 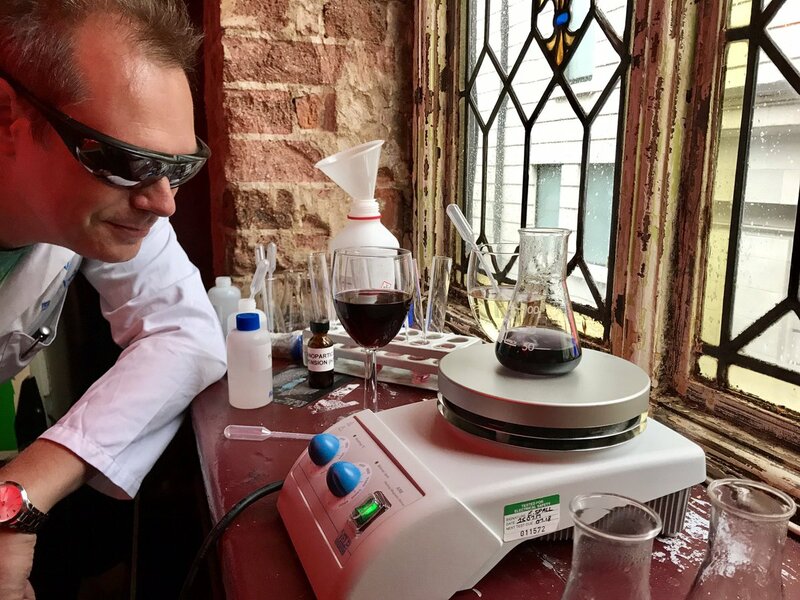 Last night if you headed to the East Street Tap pub in Brighton you will have happened across some crazy chemistry turning wine into gold! 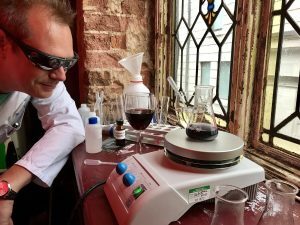 Dr Peter Cragg astounded the patrons of the pub by taking an ordinary glass of wine and extracting gold nanoparticles from the acids you find within it. 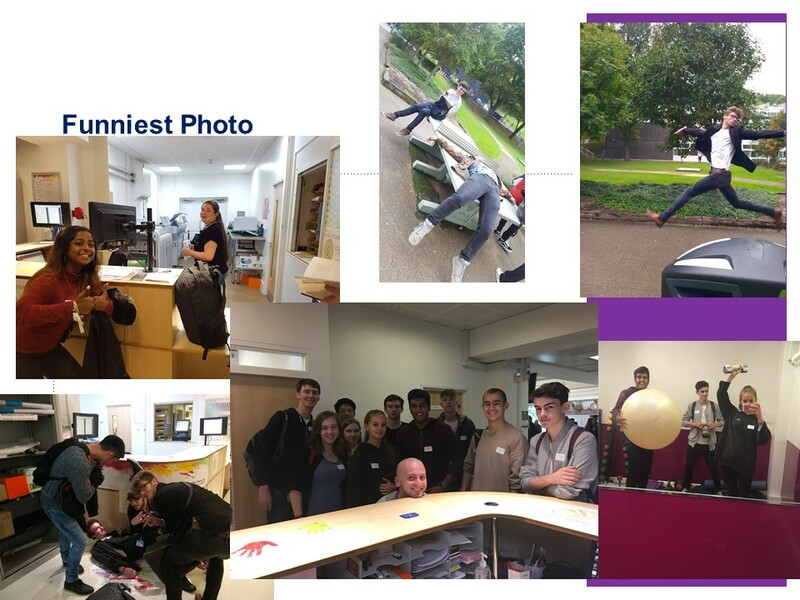 There is still more fun to be had at the British Science Festival check out their website for details.